﻿T﻿hai Mango Authentic Thai Cuisine. 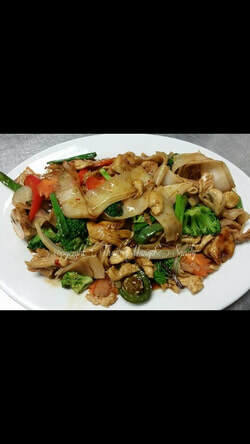 Come in and experience our quality of Thai Cuisine. We offer the freshest ingredients , and unique flavors. We also have some gluten-free options . We are located at 8008 South 1300 East, Sandy Utah 84094 . Contact us at 801-930-9950. Restaurant Hours: Monday- Thursday Open 11:00 am to 9:00 pm and on Friday - Saturday Open 11:00 am to 10:00 pm.﻿ Closed on Sunday.